This is an incredibly easy party food to make, and it is really inexpensive too! 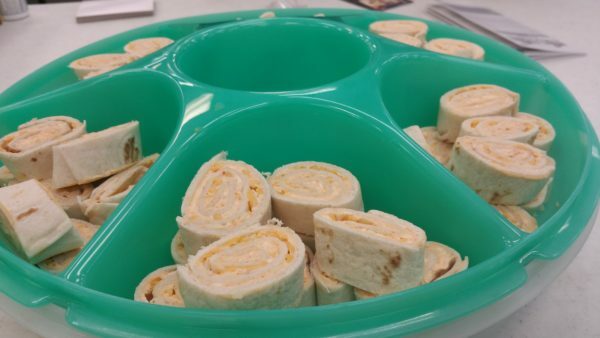 Of course, if you are serving party food to a bunch of people who are lactose intolerant, this definitely isn’t the party appetizer for you…but otherwise, these taco rolls are almost always a huge hit! Your friends will be asking for the recipe!